Beginning a professional career often starts with that first job. While some states allow 14-year-olds to find steady employment, others face more obstacles due to the laws. 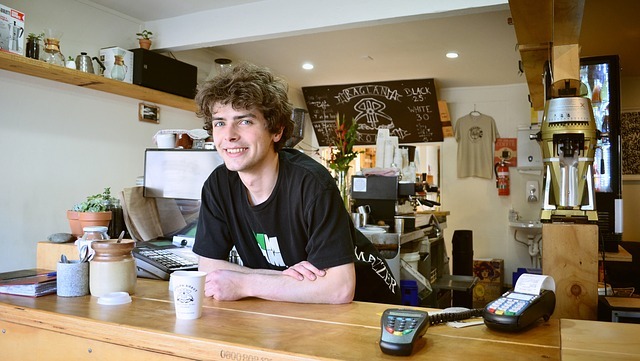 Most businesses have a minimum age of 16, but there can be exceptions. Gaining experience can help teens get the jobs they want in the future. McDonalds – Some McDonalds locations hire 14 year-old crew members. Safeway – 14-year-olds with permits can land a job at Safeway supermarkets as a bagger. Taco Bell – Taco Bell often employs people who are 14 and older. Baskin-Robins – This ice cream chain hires as young as 14 years of age. Chick-Fil-A – Many Chick-Fil-A stores will consider responsible fourteen-year-olds for jobs. Six Flags – In addition to part-time work as a skill game operator, Six Flags bring on teens to fill roles in food or ice cream trucks. Little Caesars – While they rarely hire those below 16, some Little Caesars shops will employ 14 and 15-year-olds with authorization. Burger King – Many Burger King locations accept 14-year-olds to to perform basic duties. Starbucks – Although the minimum age to work at Starbucks is usually 16, some will hire candidates as young as 14. This is only a small number of possible employers. Some branches may accept people under 16 based on state laws or the involvement of local school districts. To find out if a company hires at age 14, review the details of the posting or ask a manager. When looking for jobs that hire at 14, recruits may want to think outside of the box. Babysitting, floral arranging, dog walking, and lawn work are sometimes the best options until they turn 16. Still, there are other choices. Some fourteen-year-olds may want to apply in newspaper delivery or as restaurant greeters. Certain movie theaters will hire young teens as ticket takers or concession stand attendants as well. Those into athletics can become junior soccer referees or little league baseball umpires. Some theme parks and video arcades may also employ 14-year-olds to run game or prize booths. Some people find employment at 14 as dishwashers, busboys, or car wash attendants. Hopefuls can offer to sweep their neighbor’s garages or walkways. Lifeguarding is an ideal summer job for 14-year-olds with the proper training. Online jobs for skilled 14-year-olds can include web development, design, and management. While this usually involves formal education, free web tutorials can help give teenagers an early start. Focused youngsters may also find work on the internet doing data entry or creative writing. Hobbies like blogging and YouTubing can become profitable once they attract large amounts of viewers and advertisers. In order to work legally, many teens have to get a permit. Not all states need them, so check with the Department of Labor office for further information. These agencies certify the applicant’s age and verify that the positions adhere to the laws. Some districts require students to earn acceptable grades and regular attendance, too. After receiving permission, there are many guidelines to follow. During the week, fourteen-year-olds can only clock a maximum of three hours, and their shift must end by 7:00 pm. It is only on non-school days that they can cover an eight hour period. Jobs for 14-year-olds can only provide 18 hours during a school week. Days can begin no earlier than 7:00 am unless otherwise allowed by state-sponsored work-study curriculum. What Types of Jobs are Suited for Minors? Applicants usually apply in restaurants or retail environments. 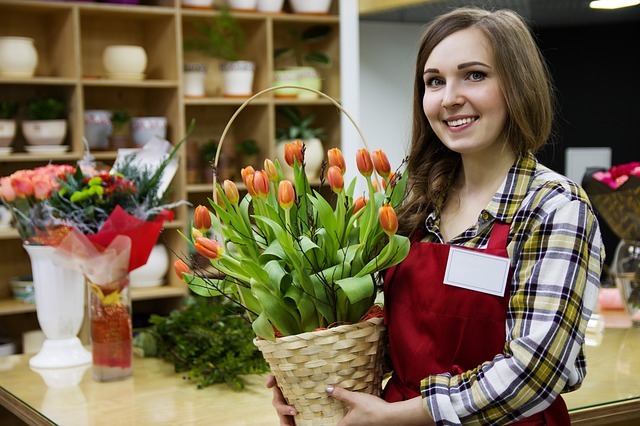 Part-time positions such as cashier, grocery bagger, and shelf stocker are great options when seeking a first job. These roles teach youths important lessons about timeliness and responsibility. What Kind of Restrictions do Fourteen-Year-Olds Have? There may also be special procedures for young people employed with farms or kitchens. No matter the job, fourteen-year-olds cannot work with ladders, explosives, or radioactive materials. Once a teen has a permit and a job in mind, the next step is turning in the application. For young adults, handing written forms to hiring managers is often the best way to apply to jobs. Submitting a physical application gives teens a chance to meet potential colleagues and helps them make a good impression. Supervisors want to see that a 14-year-old worker is ready to handle helping customers. Eye contact, a friendly attitude, and mature behavior will help managers see these qualities. At Job-Applications.com, we offer many printable applications for entry-level roles with America’s top brands. Our goal is to make it easy for applicants to find jobs, begin building resumes early, and start learning skills for later in life. when your 14 with a workers permit , can you get a job at a fast food restaurant ?